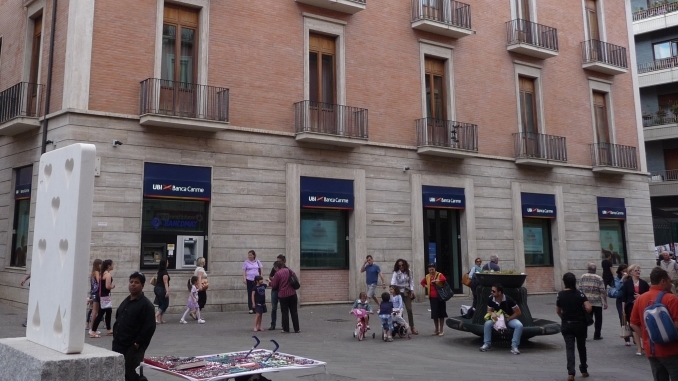 Italy’s UBI Banca is holding a non-deal roadshow for a new sustainable bond framework next week, with Norway’s DNB also planning a new, non-covered green bond programme for 2019 and Austria’s RLB Oberösterreich considering such issuance. UBI Banca announced its plans yesterday (Tuesday), mandating sole sustainable structuring advisor Crédit Agricole to organise fixed income-related meetings in Paris next Tuesday to introduce its new green, social and sustainable framework as well as to provide a credit update. The Italian bank said in a presentation for the programme that its inaugural issuance will be a green bond with the proceeds earmarked for financing a portfolio of project finance loans in renewable energy. UBI had a EUR1.9bn renewable energy portfolio as of end-2017, of which EUR1.2bn is in project finance. UBI’s broader framework will allow for issuance under the respective Green and Social Bond Principles and Sustainability Bond Guidelines, with a second party opinion being sought before each new bond. As well as typical green use of proceeds such as renewable energy and energy efficiency, the framework takes in categories such as SME financing and “non-profit and civil economy”. “With this green, social and sustainable bonds framework, UBI Banca equips itself with a dynamic platform allowing the bank to specifically raise funds to support initiatives aiming at fostering sustainable growth and well-being in local communities,” it said. 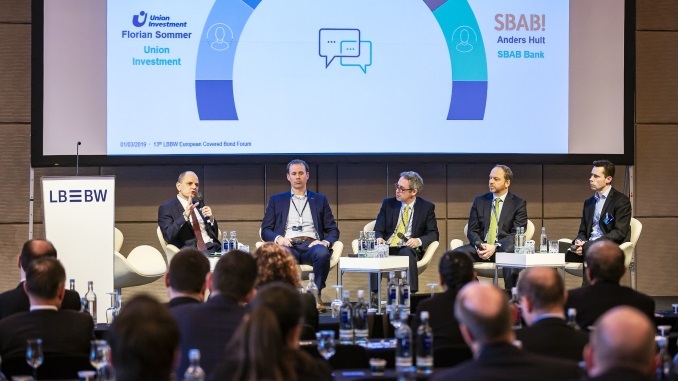 DNB – having issued a debut, record green covered bond in June – is now working on a framework for unsecured issuance, Thor Tellefsen, head of long term funding at the Norwegian bank, told an AFME/vdp covered bond conference in Berlin on Thursday. 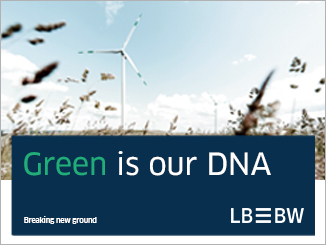 Before establishing its covered bond programme with energy efficient residential mortgages as use of proceeds, DNB back in February 2015 sold a NOK1bn (EUR115m) green bond with proceeds earmarked for renewables, in what was the first green bond from a commercial bank in the Nordics. Speaking at the same event, Andreas Zak, senior manager, financial markets, Raiffeisenlandesbank Oberoesterreich, said that the issuer could come with a EUR300m-EUR500m green senior preferred bond in 2019. 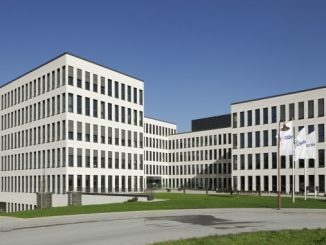 In July the Austrian bank issued only its second benchmark covered bond, after a debut in 2016, and Zak said that while it may skip a benchmark covered bond next year, green bonds are its “next project”. 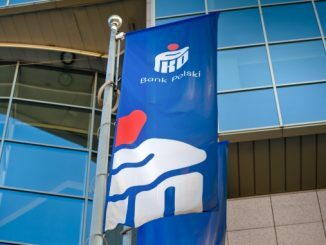 PKO Bank Hipoteczny is in the early stages of preparing a green covered bond framework from which it could issue the first green covered bonds from the CEE region, with potential for issuance in euros or Polish zlotys, to finance energy efficient residential properties. 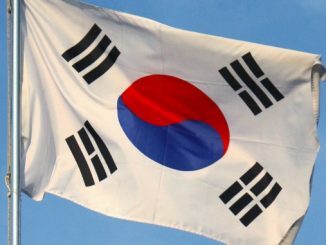 Korea Housing Finance Corporation issued the first green or social covered bond from Asia and the first Korean euro covered bond on Wednesday, a EUR500m no-grow five year social issue that attracted EUR1.5bn of demand achieved the issuer’s goal of diversifying into European and SRI investors.